There is no shortage of posts on this blog about Cotton Candy grapes and their grower, Grapery. I am a big fan of the company and their goal of bringing unique and flavorful grapes to our grocery stores. There is still one question I wanted to specifically address today. 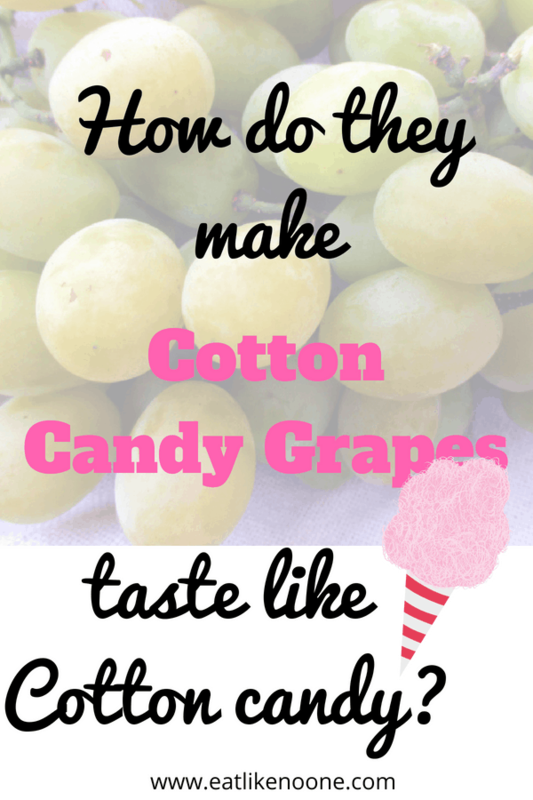 It is the question I am asked most often about Cotton Candy grapes. The most frequently asked question is : How did they make grapes taste like Cotton Candy? RELATED Where to Buy Cotton Candy Grapes in 2018? “What did they inject these grapes with to make them taste like Cotton Candy?”, ” These must be GMO, right?” People can’t believe a grape tastes this way without some bizarre, unnatural laboratory project going on. What I find a lot of people don’t understand is that Grapery didn’t set out to make a grape that tasted like Cotton Candy. That wasn’t their goal. The varieties of grapes that Grapery grows are developed through all natural plant breeding, the same thing people have been doing for hundreds of years. This is done by crossing different grape varieties together, and then growing them. Then the grower must wait for a few years for the vines to produce fruit. The fruit is tasted. Most varieties don’t work out and are discarded. Cotton Candy grapes were good enough to make it to consumer testing. I think part of the reason why people have a hard time believing a grape can have a flavor like is they are use to flavorless, balls of sugar water, called seedless grapes. Flavor doesn’t seem to be a priority for most grape growers. 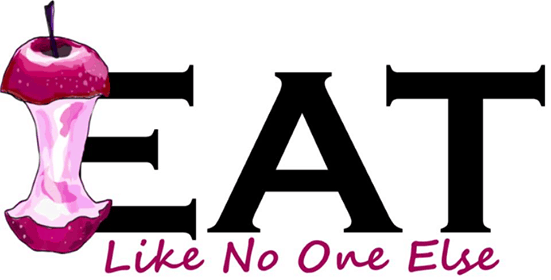 Most Americans are used to eating grapes that just don’t have much flavor to them. So when they taste something as unique as Cotton Candy grapes it comes as a complete shock to them. If you take a walk over to the wine section at any store you see the true potential of grapes. Even though I am not a wine drinker, I know there are so many different types of wines available with different flavor profiles. Or, have you ever wondered why grape juice doesn’t taste like the seedless grapes you buy? My wife always wondered why white grape juice didn’t taste like grapes – that’s because she never tasted a grape like the Niagara grape that companies like Welch’s uses for white grape juice. The table grape selection is no where near the selection of flavors available as juice, whether fermented or not. When they were first test tested out in the field in 100 degree weather, they felt the flavor of the grape was more of a toffee/caramel flavor. But when chilled and taste tested by potential consumers, the overwhelming response they got was that these grapes taste just like cotton candy. 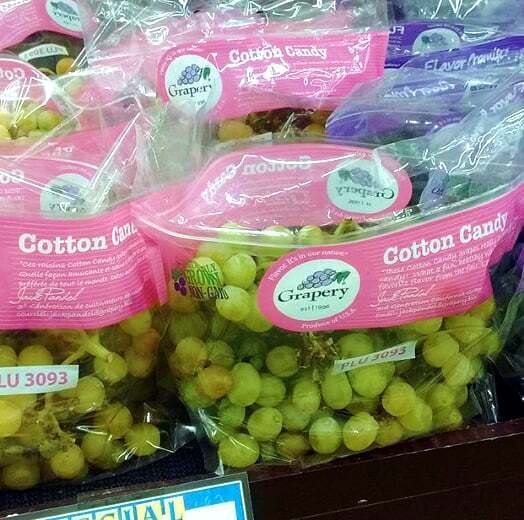 So you see they weren’t trying to create a grape with that exact flavor profile, the people who tasted the grape felt it had that profile, hence the name “Cotton Candy grapes” was born. Grapery didn’t name the grape, we – the consumer named the grape. That’s why I am such a big fan of this company and talk about them so much. Not only are they going hard after flavor, they are listening to what the people want. 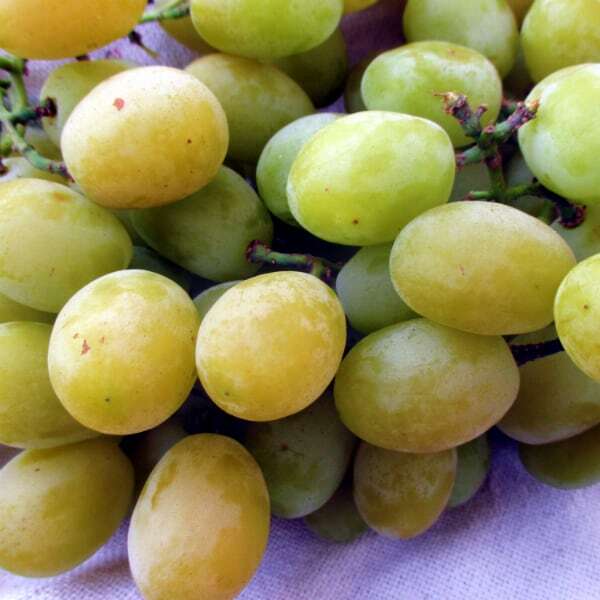 If you are looking to know when Cotton Candy grapes from California are in season (Grapery) or are just a fan of Cotton Candy grapes and want to know all you can about them sign up below for our Cotton Candy grape mailing list. Sign up for the Cotton Candy Grape Mailing List. Get all the latest updates on Cotton Candy grapes, and all the other grape goodness from Grapery and other fine grape growers. 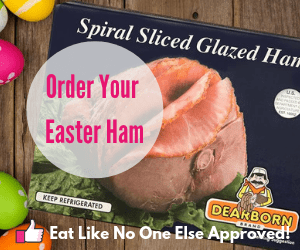 Enter your email address below or click/tap the picture above to learn more.